There are many questions that should be asked before embarking upon a career of real estate investment. The first and foremost question however should be whether or not you are truly committed to making real estate work for you. This is not a business for the faint of heart. In order to truly turn a profit you must be at times ruthless when dealing with buyers and sellers but ethical to a fault when it comes to the work that must often be done in order to get a property in sellable condition. 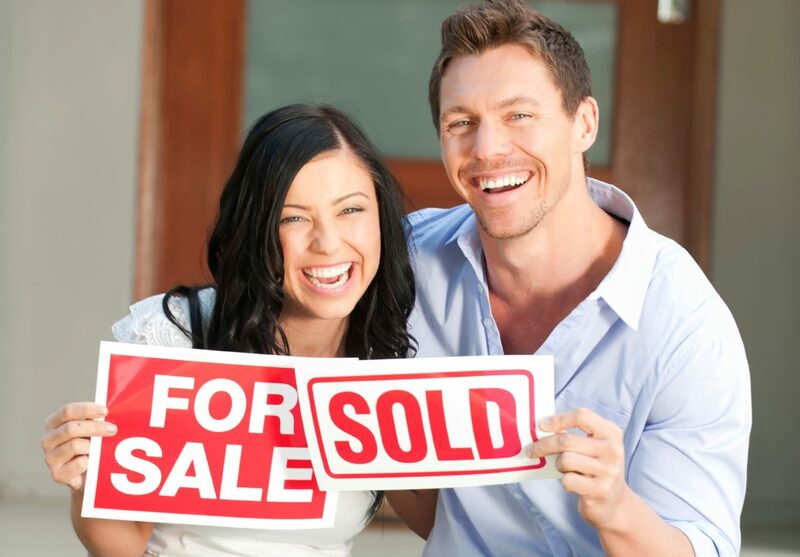 The reason a serious commitment is needed in order to make real estate work for you is simple. There will be ups and downs along the way. The stock market experiences rises and falls on a regular basis. Just as you cannot dump all of your stock over one bad day the same holds true even more so in the realm of real estate investing. Property values in general rise gradually over time. This means that even if the values in a community falter chances are that they will eventually recover. Those who bank on the slow and steady growth in the value are referred to as buy and hold investors. These investors are truly committed to their investment. Some of them elect to hold the property as a vacation property while others opt to earn an income on the property by renting it out to other families or vacationers, whatever their choice may be. This is a great way for many people to enjoy the luxury of a vacation property without absorbing all of the expenses involved in owning a vacation property as the rentals will help compensate some of the costs when the owners (investors) are not in residence. This is a fairly common practice in high demand tourist areas in which people often enjoy vacationing. These types of investors are what some people refer to as serious real estate investors though all real estate investors need to take their purchases seriously. Those who own rental properties must also be committed to making their investments work for them. Rental properties are not a ‘hands off’ type of investment, as they will need to be maintained in order to remain in demand by tenants. You must also make constant efforts to keep these properties managed and filled along with remaining certain that you are collecting your rent each month and that the properties aren’t falling into a state of disrepair or abuse by tenants. Many investors retain the services of property management agencies in order to handle the minutia of month-to-month details and collections. This is a great idea whether you have one lone rental property or a vast portfolio of rental properties. Even better however, is the fact that if you keep your rental properties in reasonable repair throughout the years they can become liquid assets in time. In other words, they may actually pay for themselves a few times over if you invest for the long-term rather than focusing on the moment. No matter what type of real estate investment you intend to have it is important that you are prepared to make the commitment to profit or profitability that is necessary in order for your venture to be deemed a success.